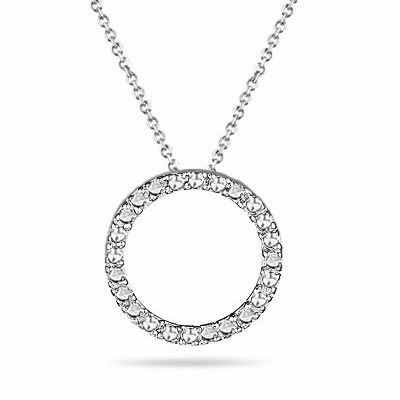 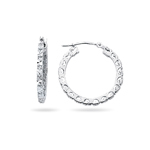 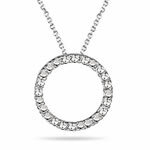 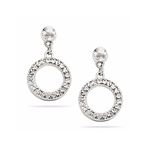 Diamond-Cut Circle Pendant in 14K White Gold . 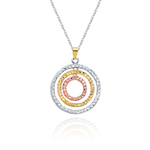 This bewitching Circle Pendant exhibits a mesmerizing diamond-cut designer circle in 14K White Gold. 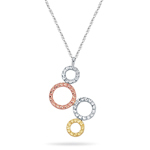 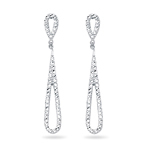 The pendant comes finished with an 17-inch 14K White Gold Cable Link Chain. 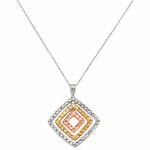 An exuberant pendant to compliment your stylish evening dress.